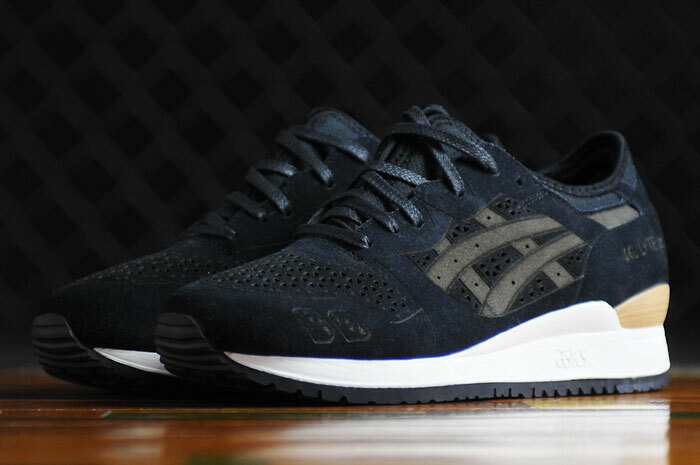 Asics has pushed the envelope with their latest iteration of the Gel-Lyte III, not something we’ve been able to say for a while. 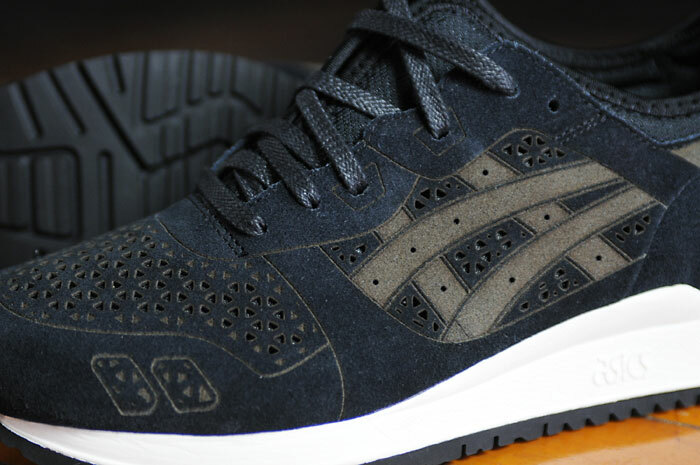 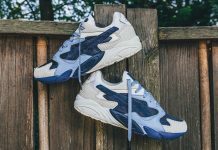 Though colorway changes are cool, it’s nice to see them kicking things up a notch with this “Laser Cut” pack. 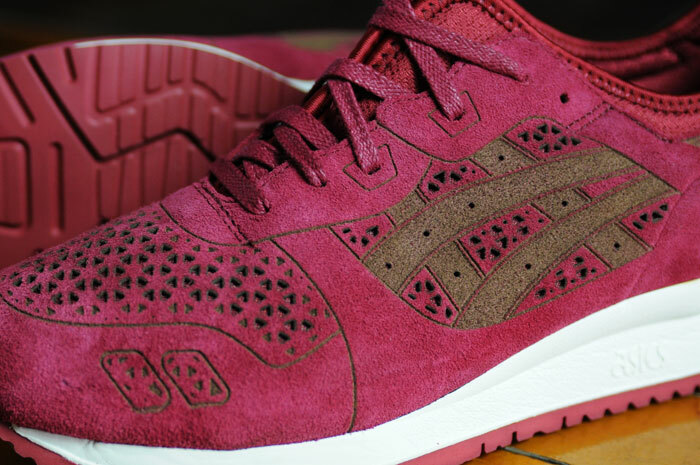 The pack includes two colorways, a black and a burgundy look, each of which drench laser cut suede. 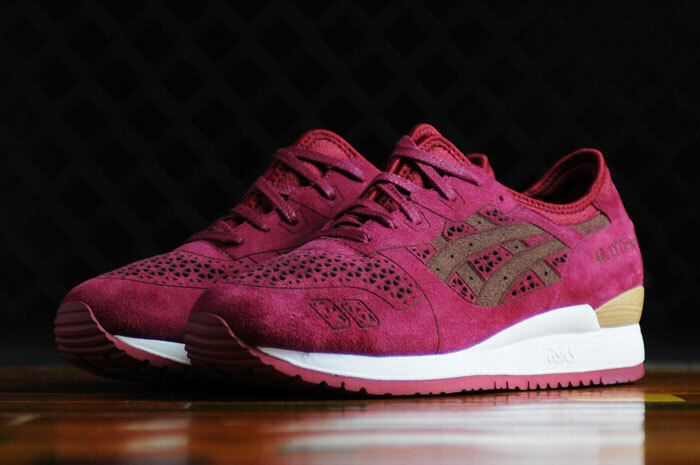 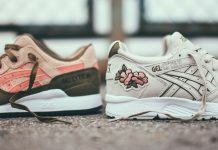 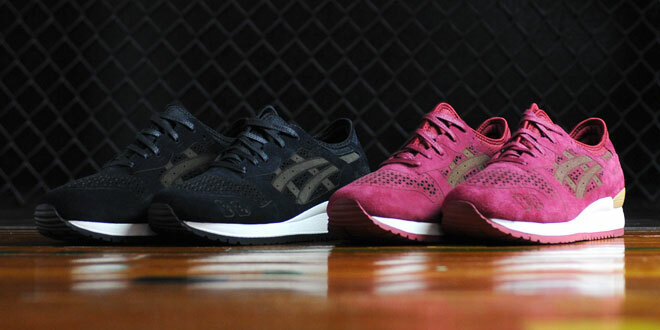 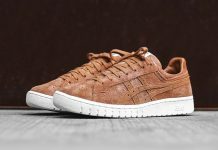 Grab your pair now while you still can, these are a must for the Asics fans out there.